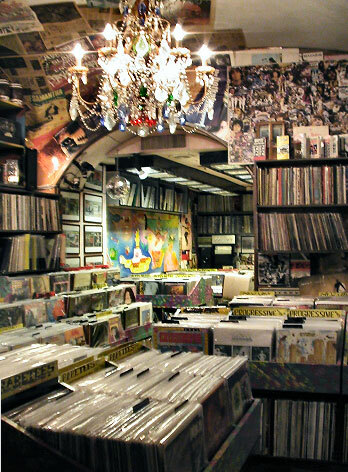 Record store, distribution and record label (Contempo Records), located in Florence historic center, spreading alternative music since 1977. From New Wave & Punk to Electronic, Industrial and Gothic, from Kozmik and Progressive music to Hard & Heavy Rock. Also deeply into Psychedelic, Folk, Italian Beat & Soundtracks. 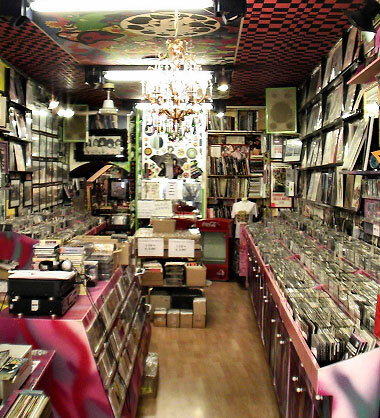 Over the years we produced and stocked a huge catalogue, an ever-growing mass of vinyls and CDs, new, reissued and rare. WE HAVE THOUSANDS OF OTHER TITLES, SEND US YOUR LISTS. limited edition 14 cd with booklet included. Soundtrack for the 1971 movie L'Istruttoria È Chiusa: Dimentichi (The Case Is Closed, Forget It !) by Damiano Damiani. Tracks B2 and B3 were part of the original recordings but not used for the movie final cut.